AKRON, Ohio — Alarmists are pronouncing golf’s demise in the Olympics as one defection after another weakens the strength of the field, the latest nail in the coffin being world No. 1 Jason Day’s decision not to play. While more players likely will opt out of playing in the Rio Olympics in August, citing various reasons from the Zika virus to security issues, from scheduling to travel to political upheaval in Brazil, the field for the men’s tournament presently would include seven of the top-10 players in the world, as well as No. 11 Sergio Garcia and reigning Masters champion Danny Willett. And not one of the top players in women’s golf has decided to pull out. 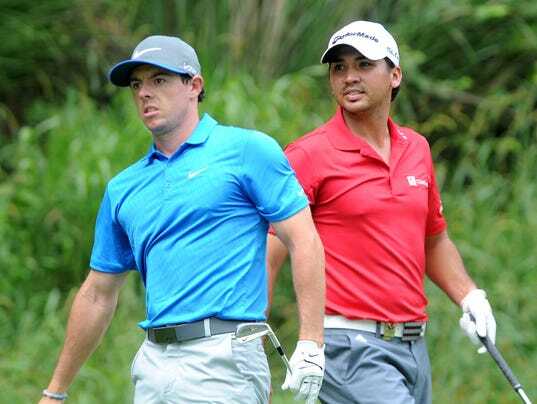 While the absence of Day, who withdrew Tuesday citing the Zika virus, four-time major winner Rory McIlroy and 2013 Masters champion Adam Scott dilutes the field, it is far from drained.